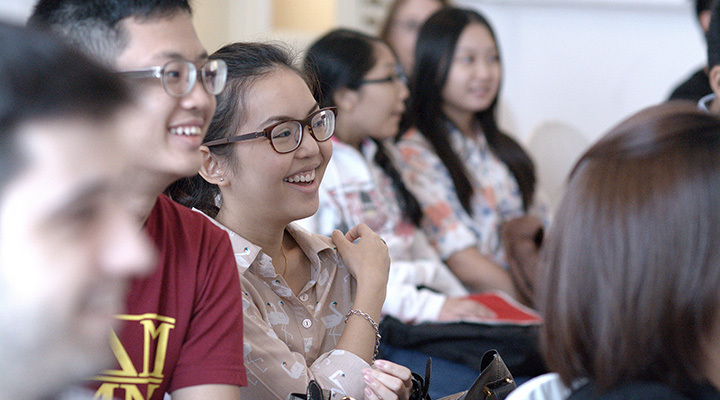 The Festival is targeted particularly towards students from secondary schools, junior colleges, ITE, polytechnics, and universities, who have strong interests in the varied fields of writing. 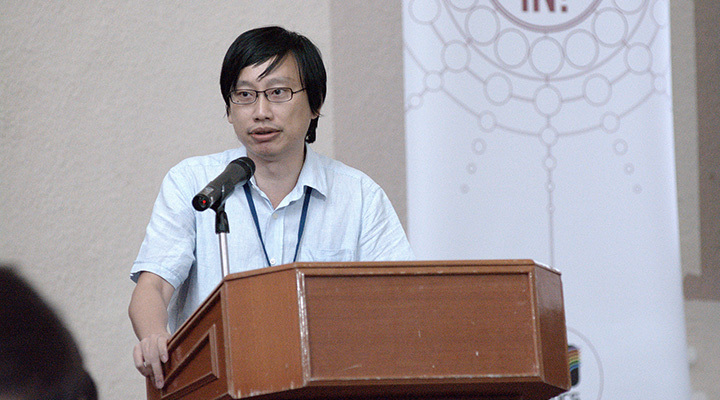 Keynote Speech by Dr Gwee Li Sui at All In! 2014, The Chamber at the Arts House. 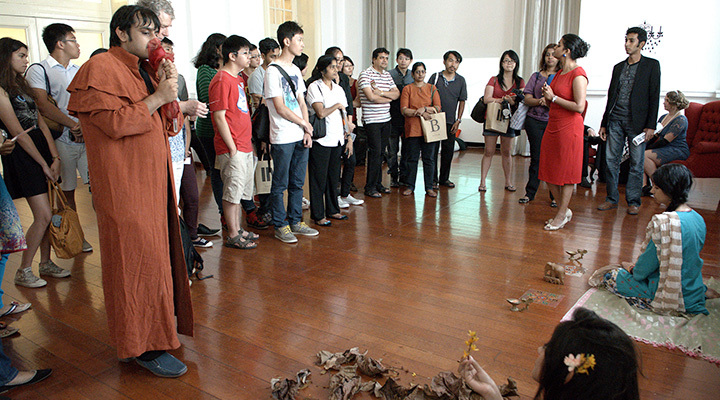 Bringing Books to Life, performances by undergraduate students from Nanyang Technological University. It’s back! And it’s still exactly how it sounds like. Post your 55-word stories on our our wall, get your friends to like it, and win prizes! Craft a story using just 10 words, and stand a chance to get your work featured in an e-book! All In! is a vibrant mix of interactive sessions, panel discussions and fringe activities to spur the writer in you.